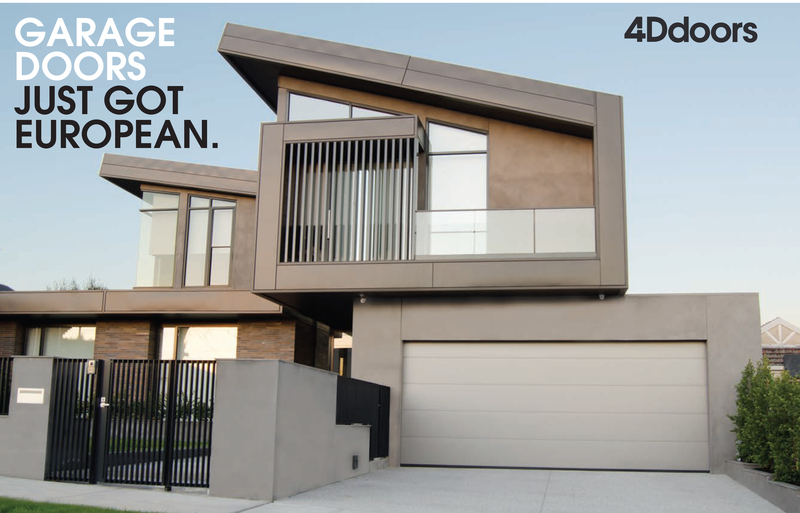 The aluminium entrance doors available through 4D have all been specced out with stylish design and the best thermal insulation available. The ThermoSafe and ThermoCarbon aluminium entrance doors can be fitted out individually according to your individual taste and desires. We offer many options, so you are certain to find the perfect door to fit your home. Just about all the entrance door styles have optional glazings and colours of your choice. Side elements and/or transom lights are also possible. The ThermoSafe and ThermoCarbon entrance doors give you an exquisite and elegant reception. The shapely door leaf with its solid interior and exterior and leaf profile on the inside fulfils the highest design requirements. The interior view harmonises perfectly with the residential internal doors of your home. ThermoSafe and ThermoCarbon entrance doors are the new generation of high-insulation entrance doors. ThermoSafe fulfils all the requirements of a low-energy house with excellent thermal values and triple thermal insulated glazing. ThermoCarbon entrance doors up the ante: with flush-fitting, 100-mm-thick door leaf, thermal break thanks to carbon glass-fibre, standard triple or quadruple thermal insulated glazing and triple sealing, they also provide maximum thermal insulation for low-energy house construction. Our ThermoSafe and ThermoCarbon entrance doors set new standards for security. All doors are equipped with multiple-point locking as standard. This means the hinge side is better protected against forced opening. You can also opt for ThermoSafe and ThermoCarbon entrance doors, side elements and transom lights with break-in resistant RC features – giving you and your family more security. Accident prevention and break-in protection come first: ThermoSafe and ThermoCarbon entrance doors fulfil the highest demands of design and security. The 8-mm-thick laminated safety glass on the interior and exterior of the insulated glazing provides maximum security. In case of breakage, the glass splinters are bound and stay adhered to the plastic film on the inside, ensuring that there is no danger of being injured by the shards. Furthermore, the laminated safety glass offers better protection against burglars, because it makes reaching through more difficult. Thanks to a highly insulated edge compound with thermal break (warm edge), the glazing offers high thermal insulation for effective energy saving and high acoustic insulation for more peaceful living conditions.